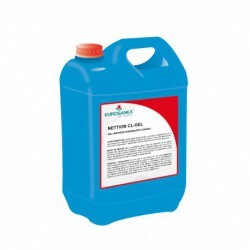 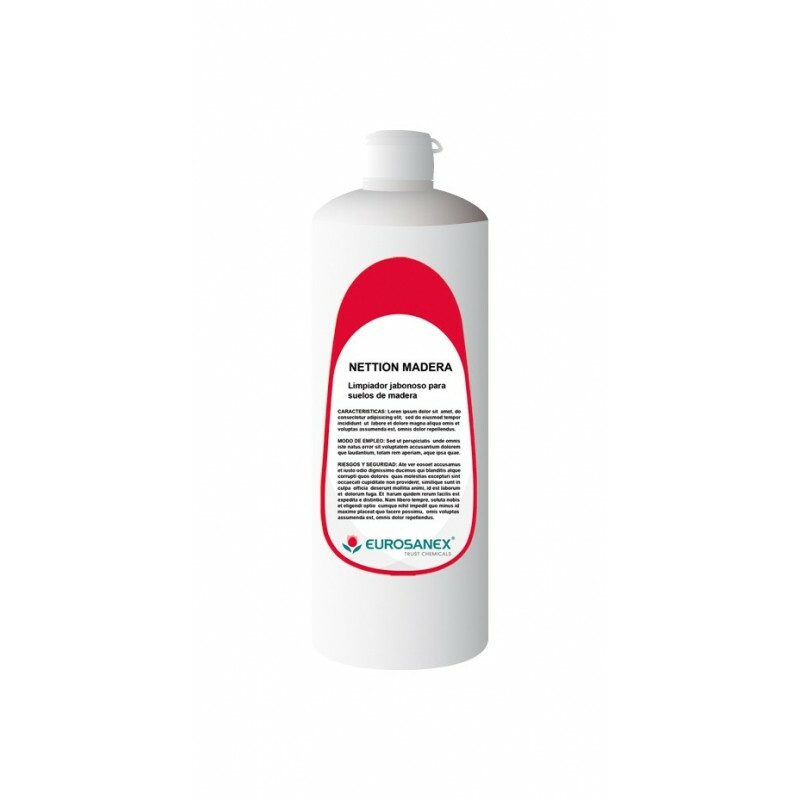 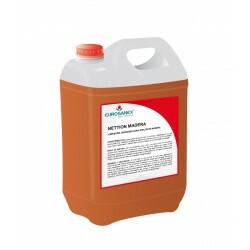 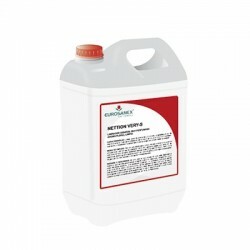 The NETTION MADERA wood floors cleaner is a liquid soap with controlled foaming manufactured with natural ingredients that clean, treat, and condition wood without damage. 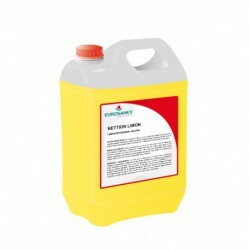 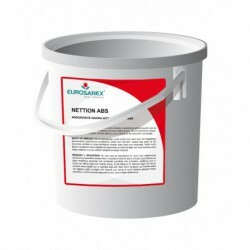 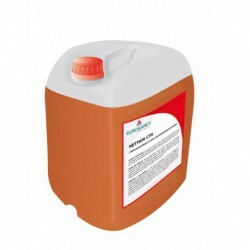 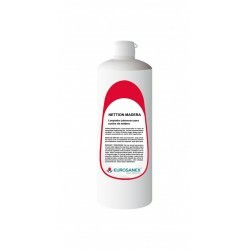 Dilute 50-100 ml per bucket of water (8-10 lt) depending on the level of dirt and water quality. Apply with a wringed out mop, to avoid flooding the floor.